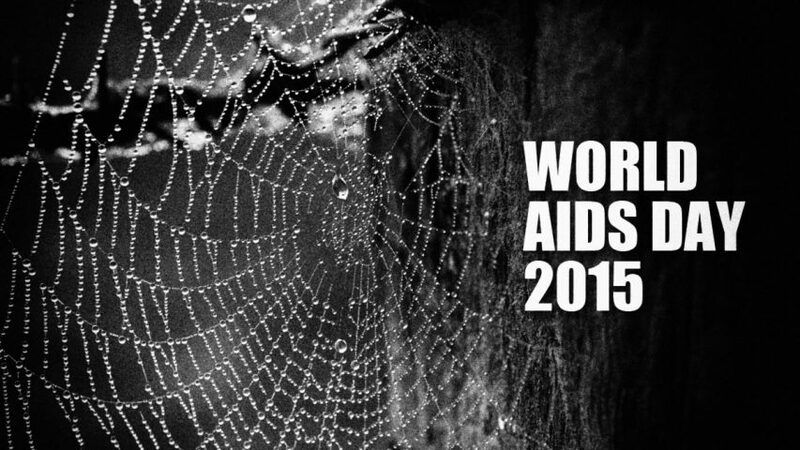 Since 1988, December 1st has been designated as World AIDS Day. One of eight annual global public health campaigns marked by the World Health Organization (WHO), the main focus of this year’s initiative was “emphasizing that expanding antiretroviral (ARV) therapy to all people living with HIV is key to ending the AIDS epidemic within a generation.” Apparently, it would seem the officials in charge of this campaign are unaware of the large volume of scientific studies now documenting the effectiveness of vitamins and other micronutrients in controlling HIV and AIDS. Either that, or they are deliberately misleading the 35 million people worldwide reported to be living with HIV/AIDS, as well as the 1.5 million people who die each year from AIDS-related illnesses. On a positive note it could be argued that, during the past decade, the WHO has shifted its position slightly regarding the natural control of HIV/AIDS. 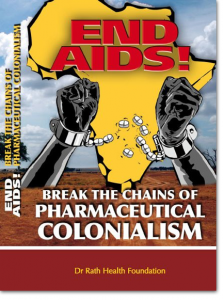 Back in 2005, along with the UK’s BBC and others, the organization was prominently engaged in attacking Dr. Rath and condemning our health information campaigns on the benefits of vitamin therapy for HIV/AIDS patients. Today, those attacks have ceased and, while it claims further research is needed, the WHO at least now acknowledges that micronutrient supplements have been shown to offer benefits and are safe for pregnant women with HIV. That said, however, WHO’s overall position on the subject of nutrition and HIV/AIDS remains unchanged. To all intents and purposes, its nutritional recommendations for patients with HIV/AIDS essentially remain the same as those for people not infected with the virus. 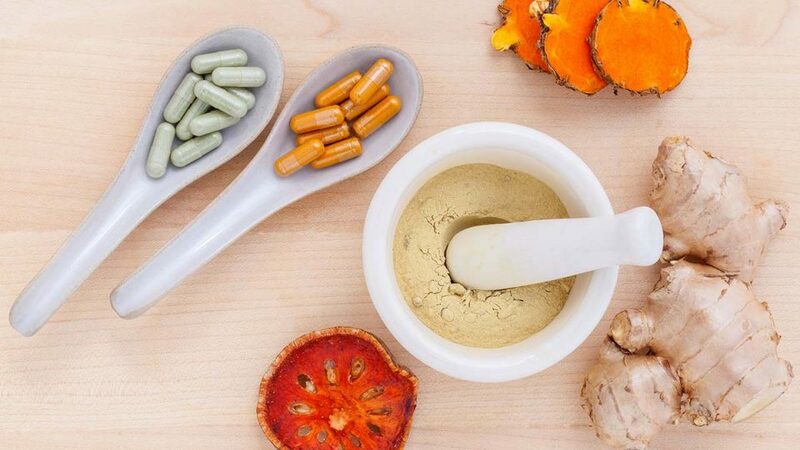 Rather than using dietary supplements, a so-called “good mixed diet” is deemed by the WHO to be sufficient for almost everybody. Moreover, it continues to recommend that toxic ARV drugs should be given as soon as possible after diagnosis to all people with HIV. But while the WHO and its website have been growing cobwebs over the past decade, scientific research into the subject of micronutrient supplementation for HIV/AIDS has been mushrooming rapidly and has proven that Dr. Rath was right all along about the effectiveness of nutrition in controlling this global health problem. A decade ago, our Foundation conducted a community health program in South Africa in which we donated a micronutrient supplement formula to the South Africa National Civic Organization (SANCO), who distributed it among 748 AIDS patients. After 10-12 weeks, the patients reported a significant improvement in their overall health and reductions in all AIDS-defining symptoms – including persistent fever, coughing, chronic diarrhea, weight loss, infections and a variety of other symptoms associated with AIDS – by up to 78%. In a particularly notable validation of these findings, an independent clinical trial published in November 2013 confirmed that long-term supplementation with multivitamins and selenium for HIV-infected patients reduces the risk of immune decline and illness. Carried out in Botswana over a period of 24 months and published in the Journal of the American Medical Association (JAMA), the world’s most widely circulated medical journal, it is significant that the 878 patients who took part in this study had not previously received toxic ARV drug therapy. As such, with even Dr. Luc Montagnier, recipient of the 2008 Nobel Prize in Medicine for the discovery of the Human Immunodeficiency Virus (HIV), having now spoken out in favor of nutrition and micronutrients in the fight against HIV/AIDS, the position of the WHO is clearly archaic and at odds with the latest science. Seen in this light, the failure of World AIDS Day 2015 to promote the use of vitamin-rich nutrition for HIV/AIDS patients is a missed opportunity. Unless the WHO recognizes this and acts swiftly to update its nutritional recommendations, the calls for its replacement – with a new international body that truly represents the health interests of the world’s people – will inevitably grow louder.